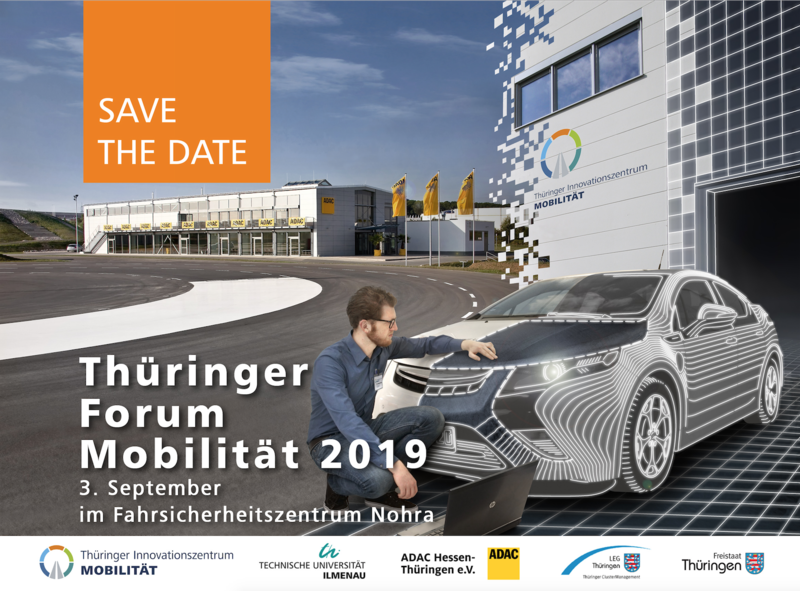 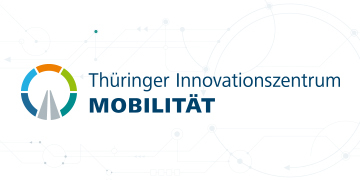 The Thüringer Innovatonszentrum Mobilität (ThIMo) supports the industrial change towards a sustainable mobility. 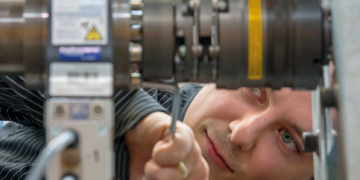 We offer scientific expertise and infrastructure for joint research projects with industry partners, development or contractual research and services. 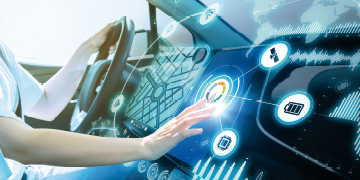 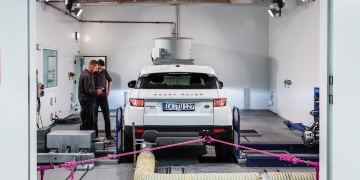 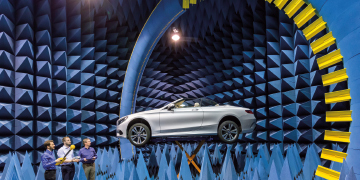 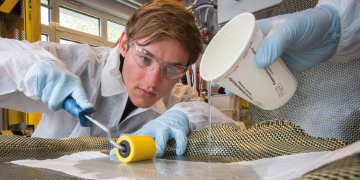 Within their key competences, ThIMo scientists together with partners from the TU Ilmenau and other facilities devise solutions being highly relevant for practical applications.